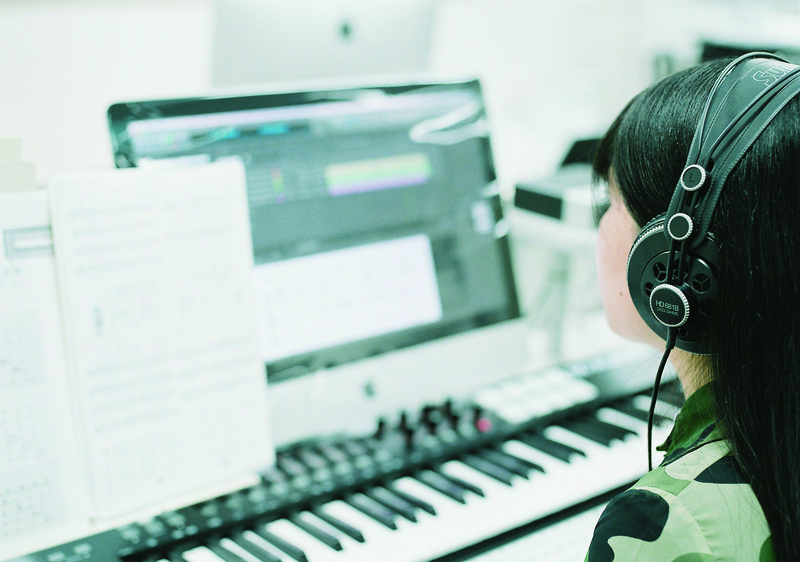 Along with cultivating the skills needed to become a composer, we also provide practical instruction so our students can find employment in fields that make use of the skills involved in composition and arrangement. While covering a wide range of topics on composition, we use the song creation process to foster a rich sensitivity in our students. 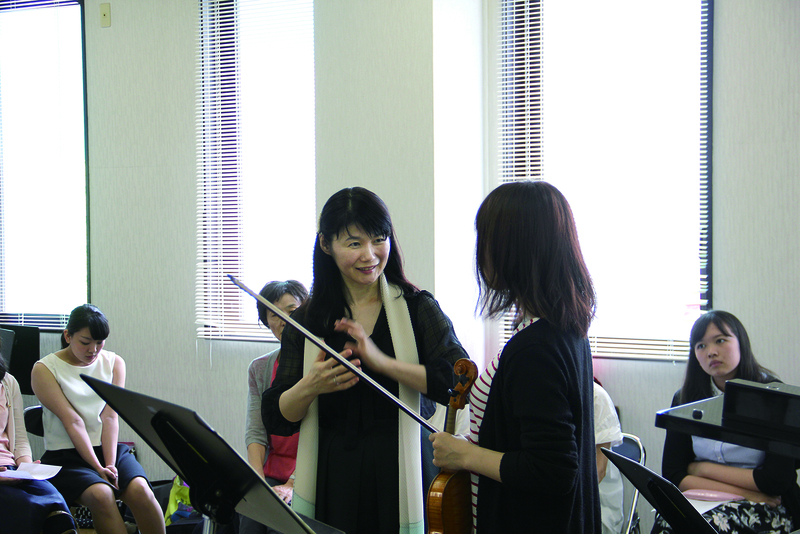 Outside of our classes, we conduct ‘special courses’ where we invite world-renowned composers and preeminent performers in order for our students to get a world-class perspective on composition. 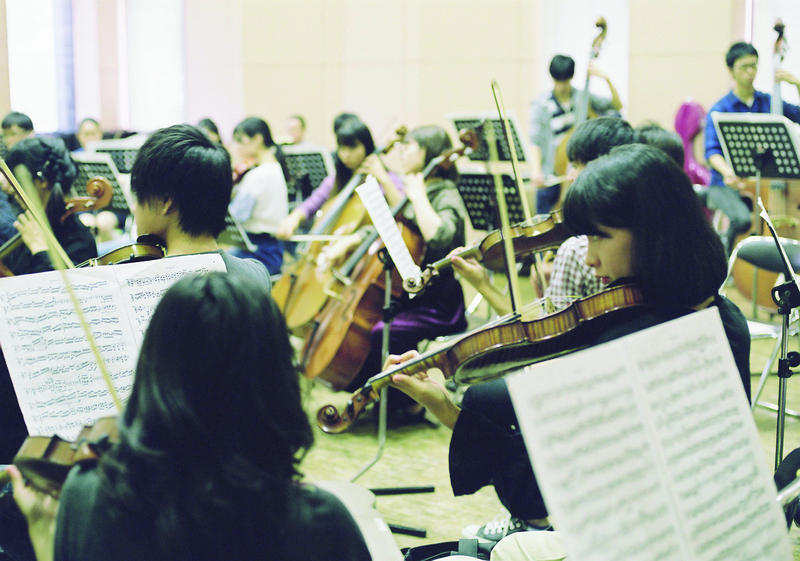 Work towards becoming a composer for movies, commercials, games, popular music and more! 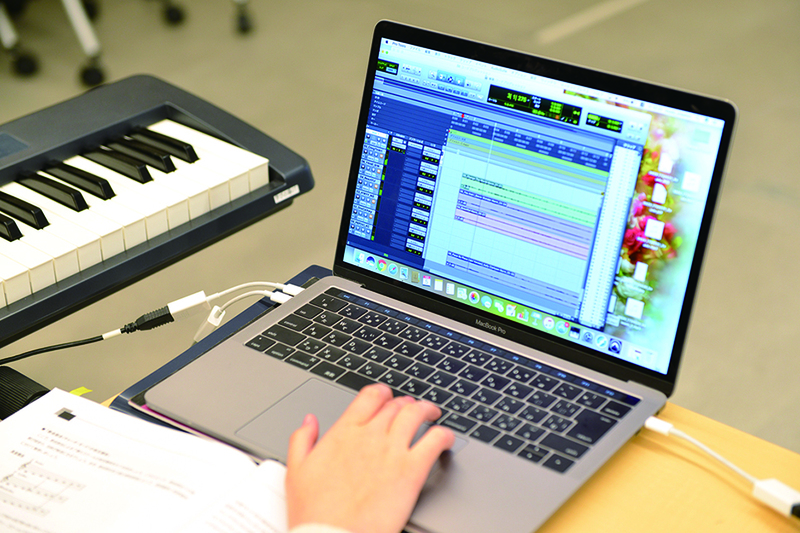 We provide all our students with the latest model of MacBook Pro preinstalled with “Pro Tools” and “Komplete” music production software and help them learn professional operation skills. 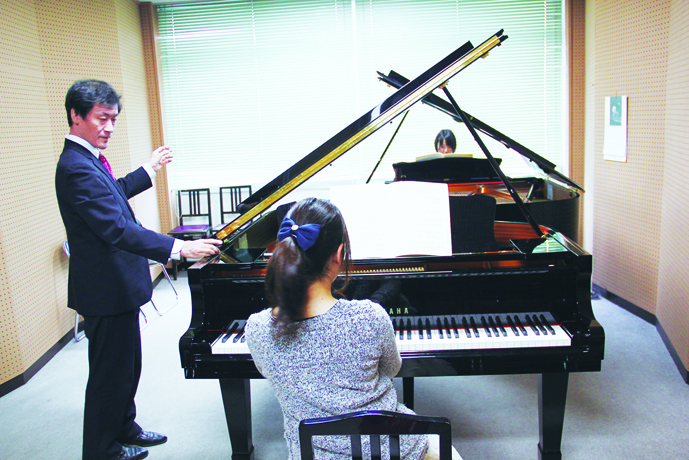 While learning compositional techniques for classical music, which forms the base of this course, our students will also study the compositional skills necessary for commercials, movies and popular music. 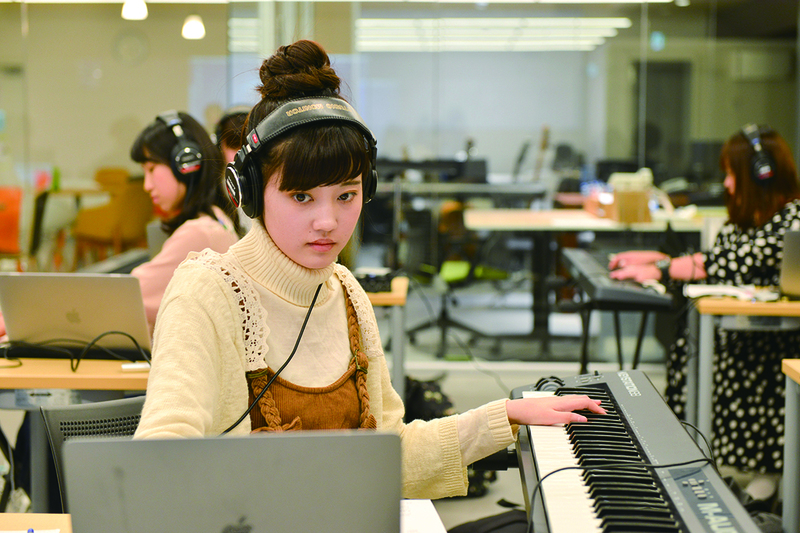 The courses will be instructed by active musical composers for movies, commercial music creators and J-POP creators. Offering a deep knowledge of music industry trends, you will learn of the latest developments in music. 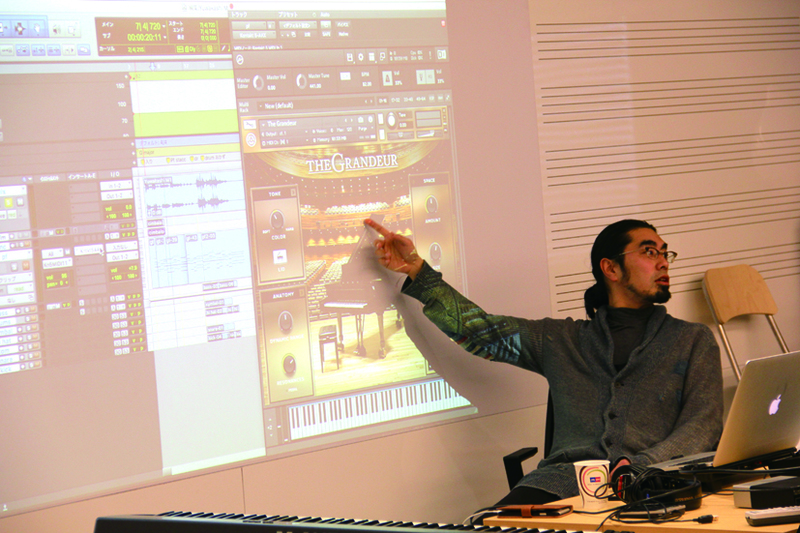 We are also planning to install a pro-grade recording studio on campus. Become an organizer for planning and running the musical events that enliven communities. 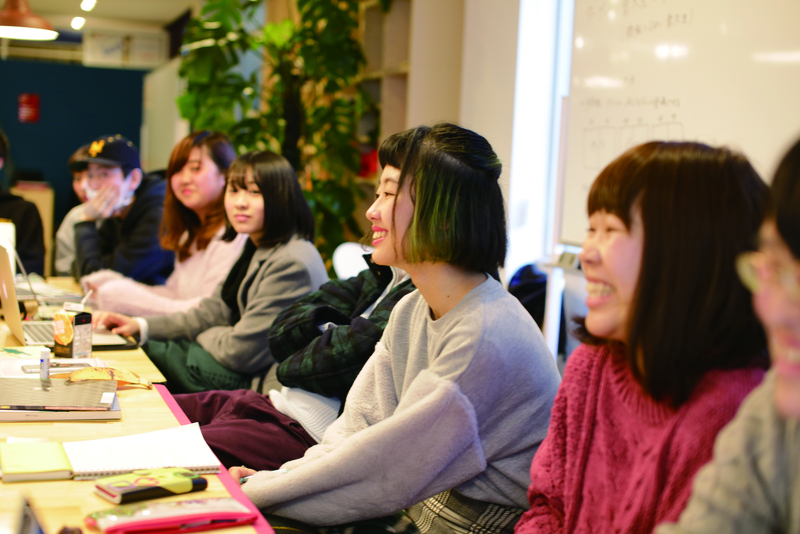 In our project-based class “Music Communication Seminar” for our main subject, you will organize and carry out an actual music event and learn methods for bringing communities to life. Putting your skills into practice, you will pursue the goal of working in the music scene such as an event producer or planner, a concert promoter, a record company employee, a music magazine editor, an artist manager, an advertising agent and more. 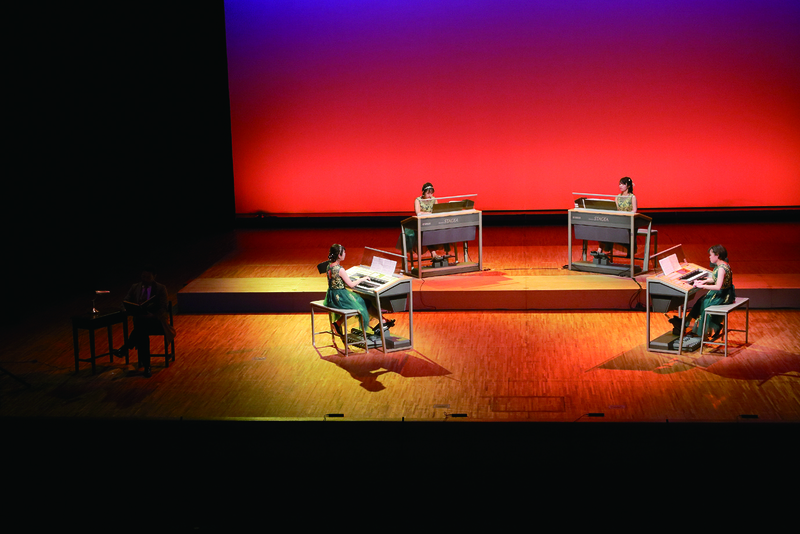 Based on our 100-year history and the many notable vocalists that have appeared in our ranks, we work to foster talent that is ready to perform not only in domestic theater but on the world-class stage as well. 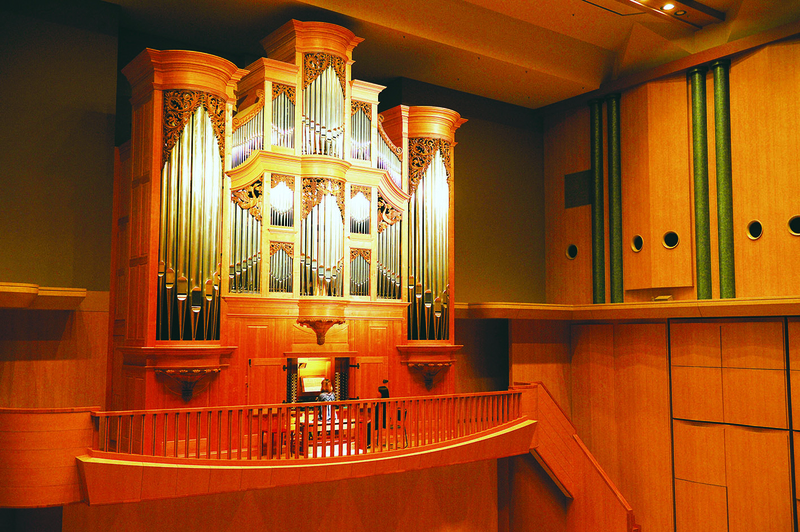 The only one of its kind in Japan, our on-campus ‘Opera House’ is the college’s most notable feature. 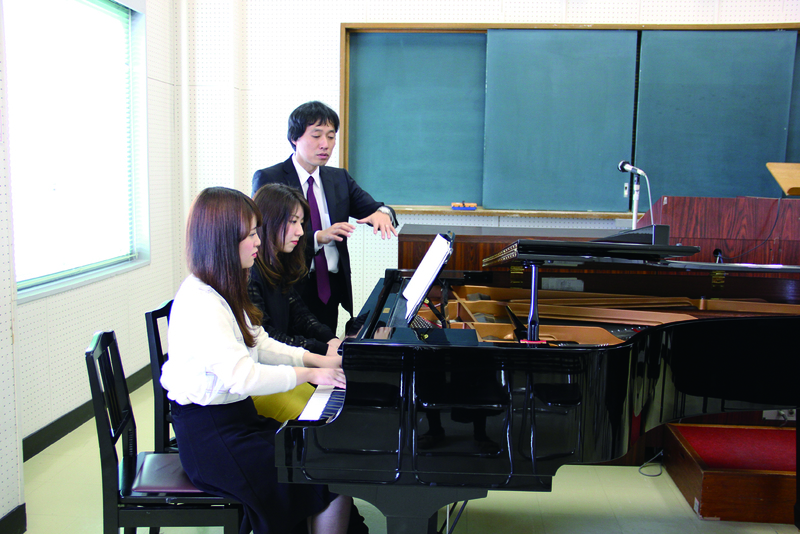 With a resident orchestra and choir, students are able to take lessons under the same system as professional vocalists. 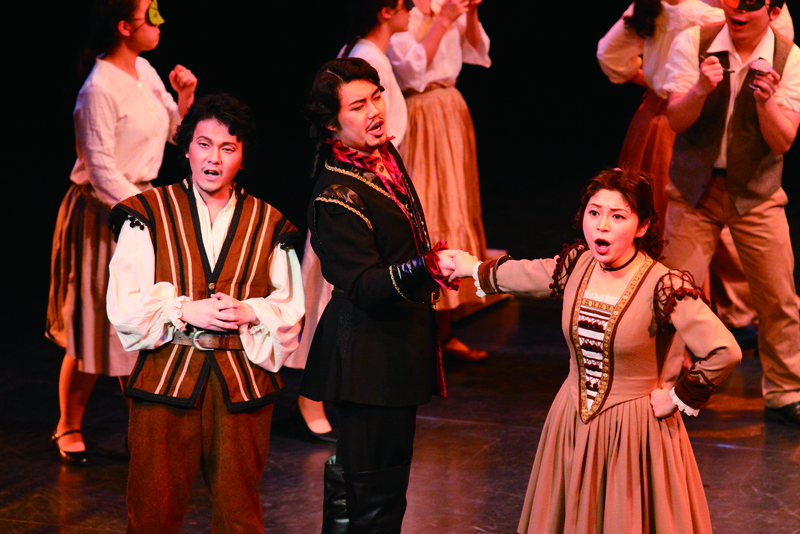 Active on the forefront of vocal performing, our nearly 50 instructors provide guidance based on the unique attributes of each student. 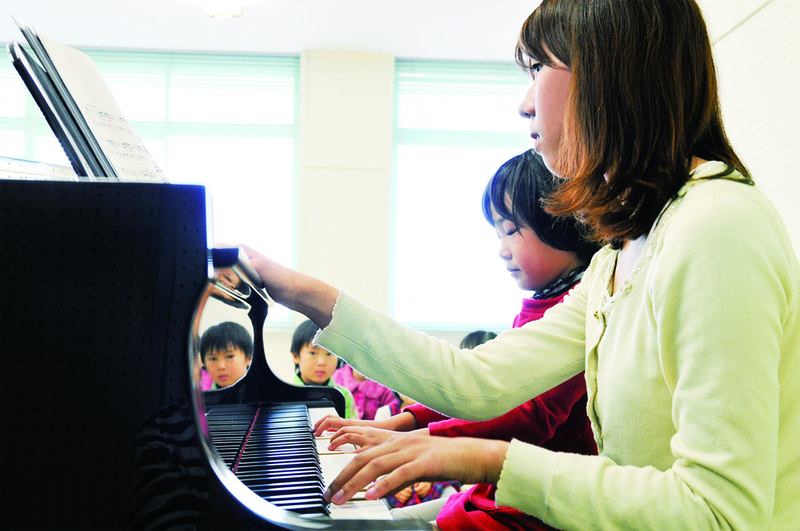 After polishing basic playing techniques, we work on improving the students’ performance potential based on their natural talents. 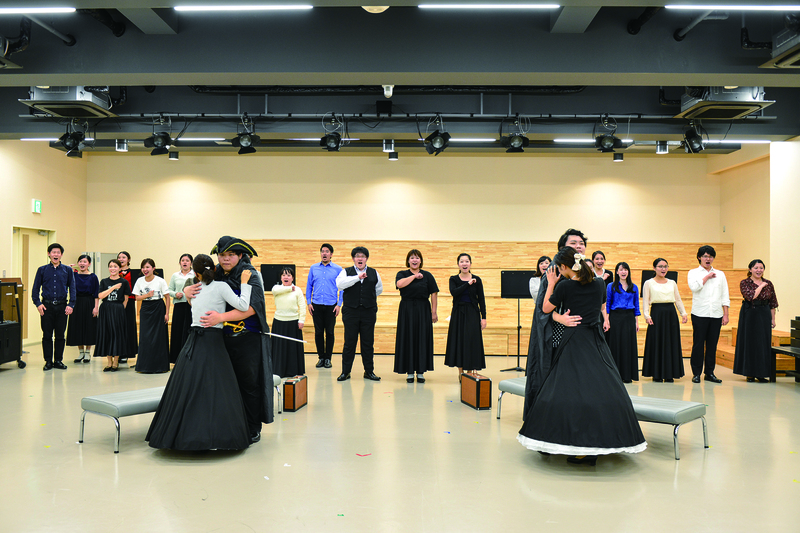 Along with understanding the historical background and style of composers and deepening their interpretations of the music, our students accumulate real performance experience through classes on performance method, ensembles and more. 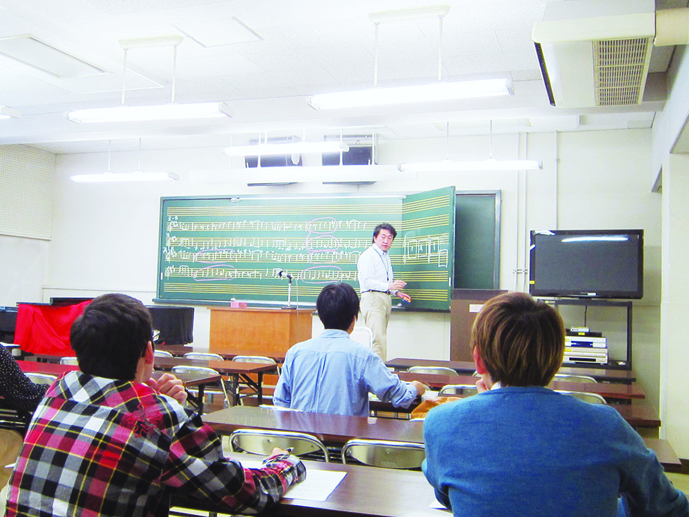 This will help them respond to the various needs that await them after graduation as performers and educators. 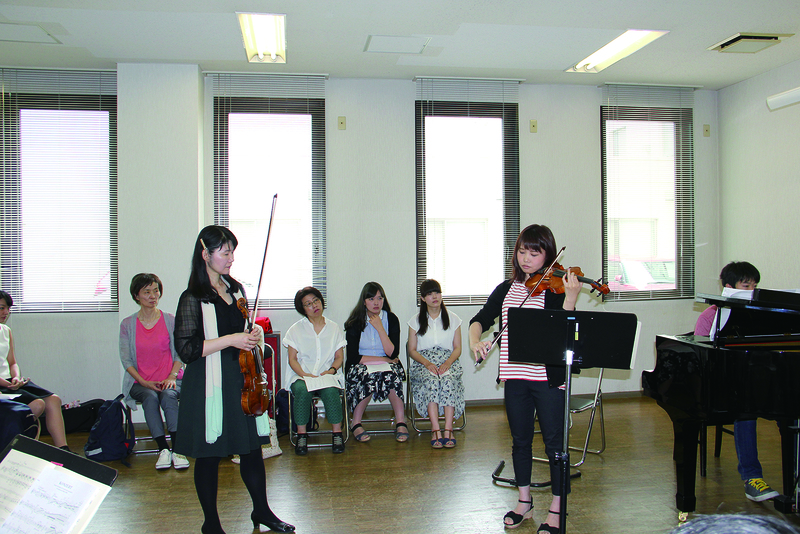 Along with improving each student’s individual talents as performers and instructors, we also broadly study the various elements that make up musical composition. 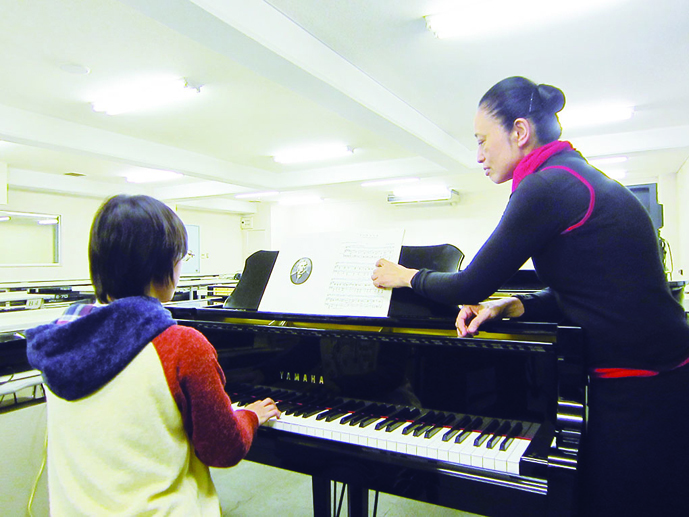 Acquire the skills to become a piano instructor and get the necessary qualifications while still at school. 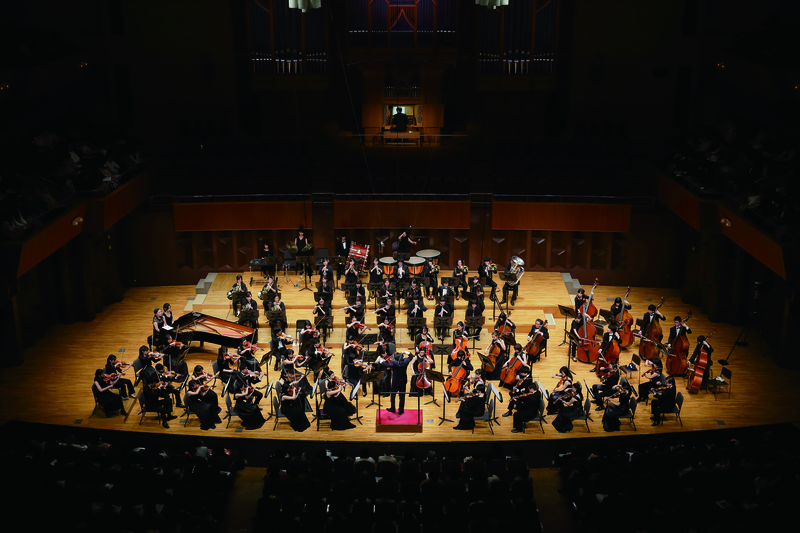 This major cultivates the capable musicians society desires. 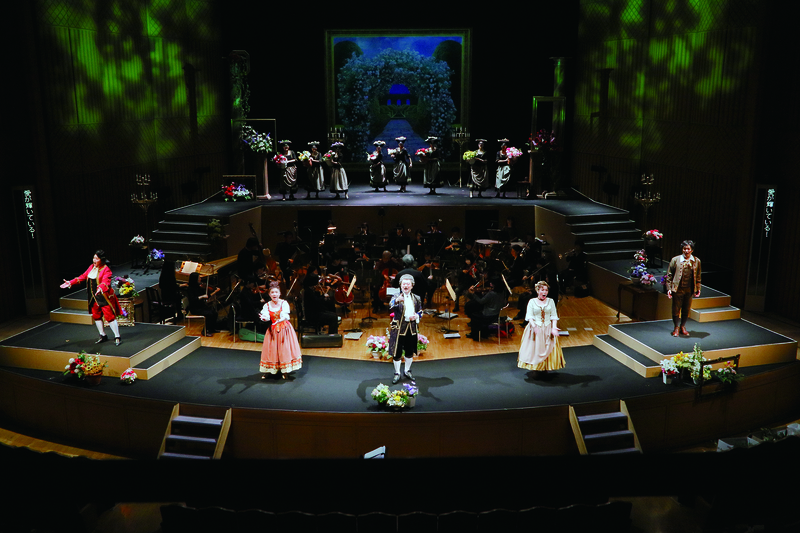 We aim to cultivate ‘performers who live up to world-class standards’. 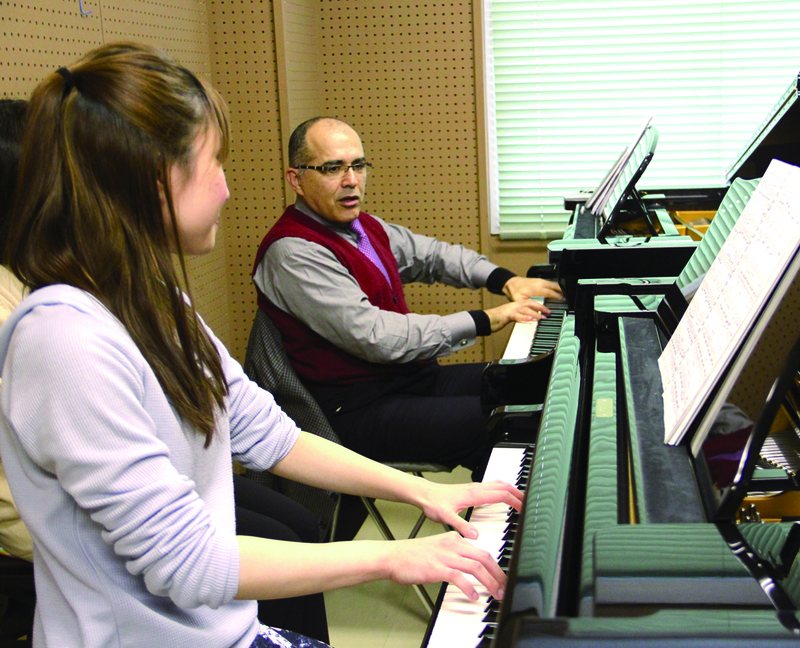 Besides taking lessons simultaneously from two instructors and receiving direction from performers prominent both on and off campus, our students also acquire an assortment of advanced skills that can be utilized not only for solos but in various other fields such as sight reading, chamber music and vocal accompaniment. 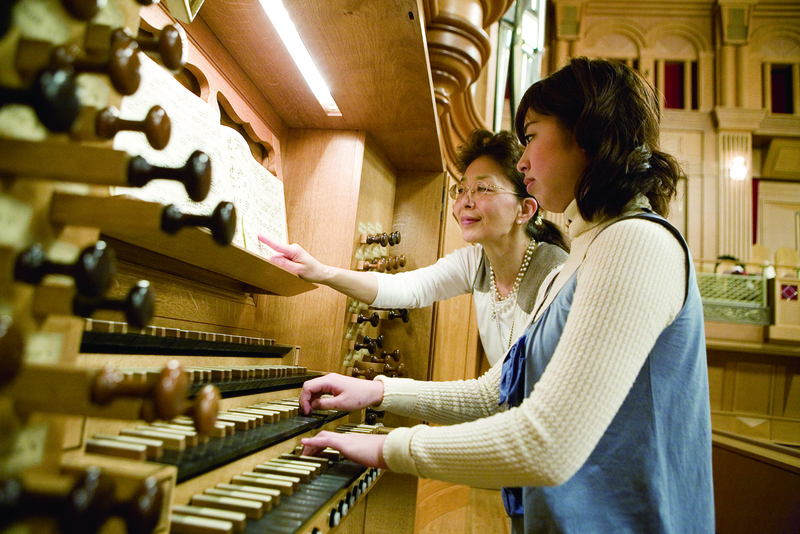 Organized around private lessons, learn the history and theory of the pipe organ and carry out structural studies that create a deeper understanding of the instrument itself. 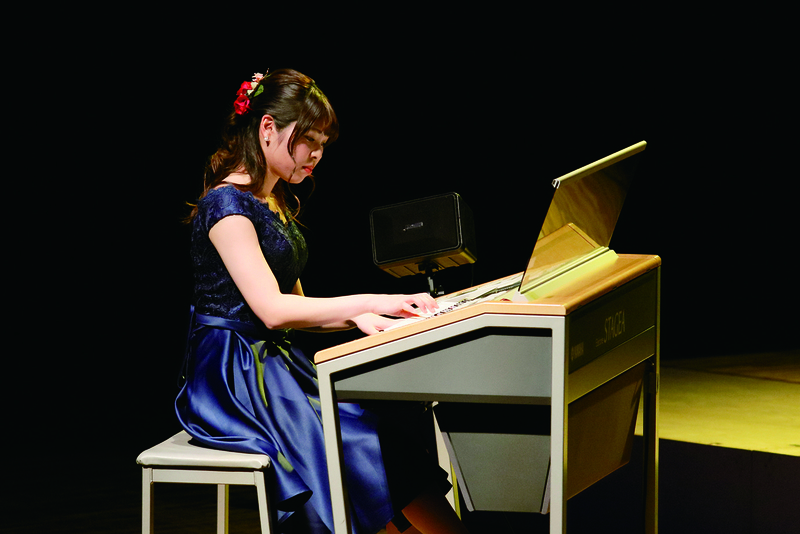 An instrument like no other, release the potential locked within and become a performer who communicates the allure of its truly unique sound. 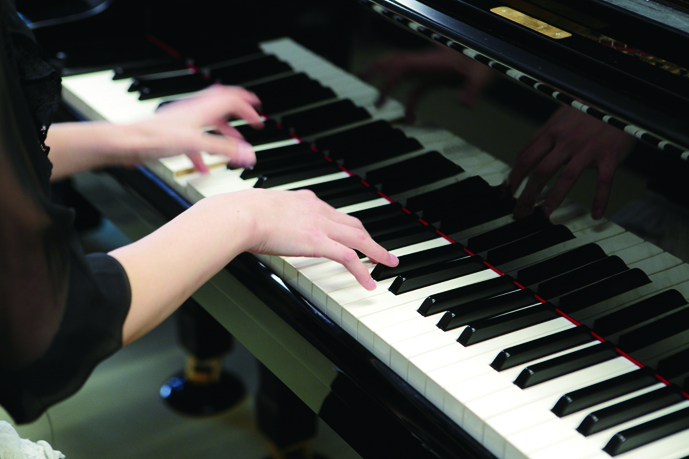 Learn playing technique and acquire a general knowledge of each instrument during your 1st and 2nd years and go on to master an extensive repertoire during your 3rd and 4th. 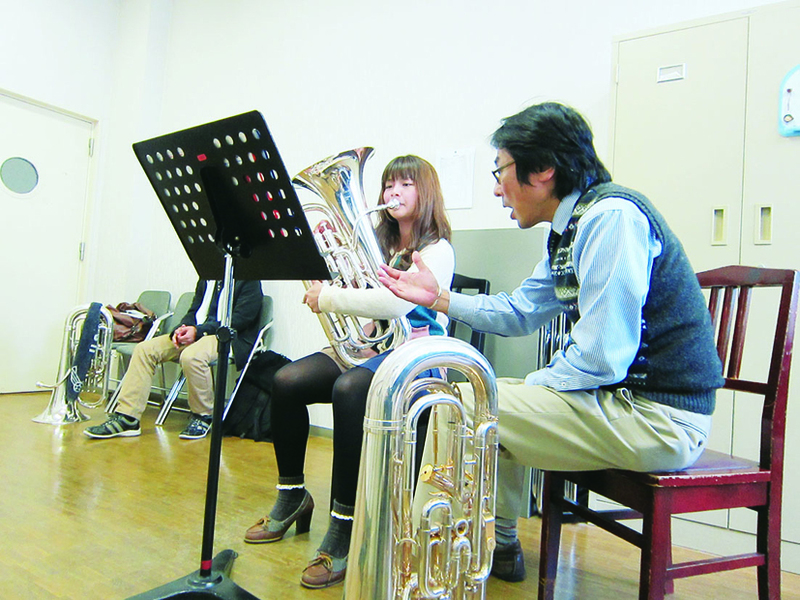 Gaining experience in chamber music, ensembles of related instruments, brass band, orchestral music and other areas, you will develop an advanced skill set and go on to build positive mental qualities such as a strong sense of cooperation and ambition. 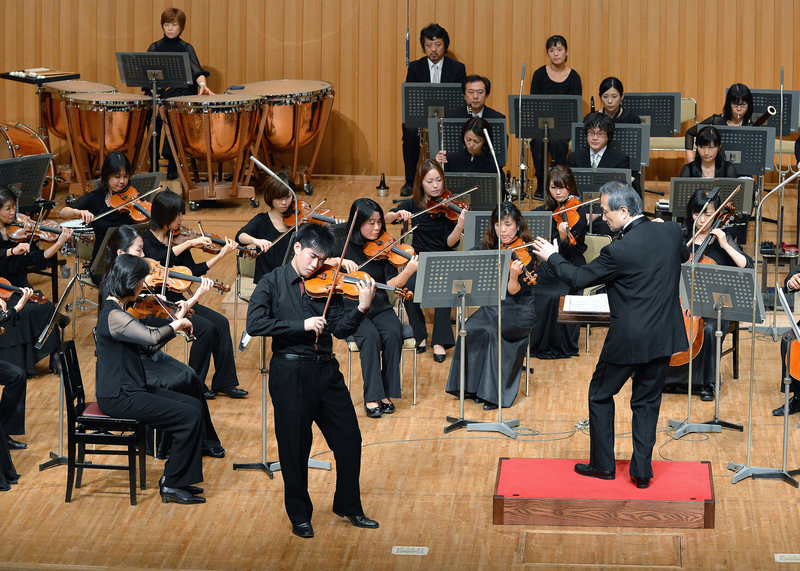 In July of 2011, we performed as the representatives of Japan at the ‘World Association for Symphonic Bands and Ensembles (WASBE)’. 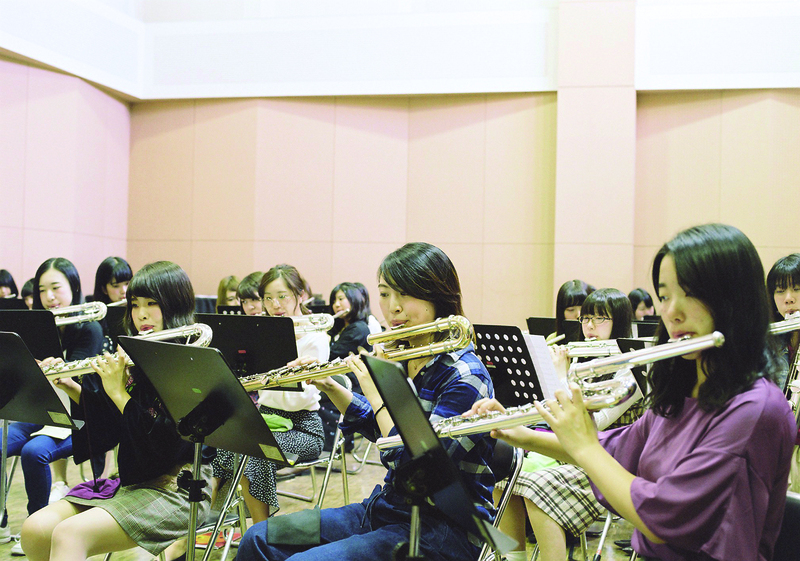 Our school has also made arrangements for forming ‘large scale ensembles of related instruments’. 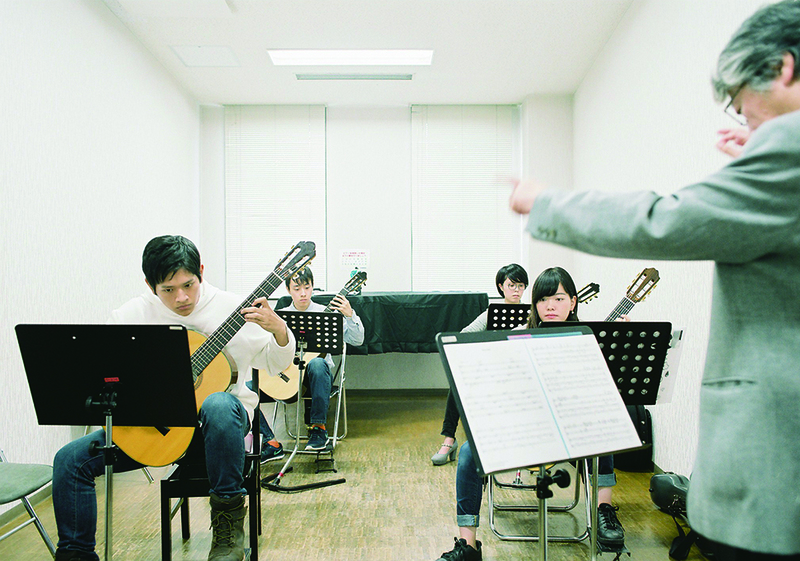 Learn playing techniques and acquire a general knowledge of stringed instruments during your 1st and 2nd years and go on to develop a deep understanding of musical pieces and master an extensive repertoire during your 3rd and 4th. 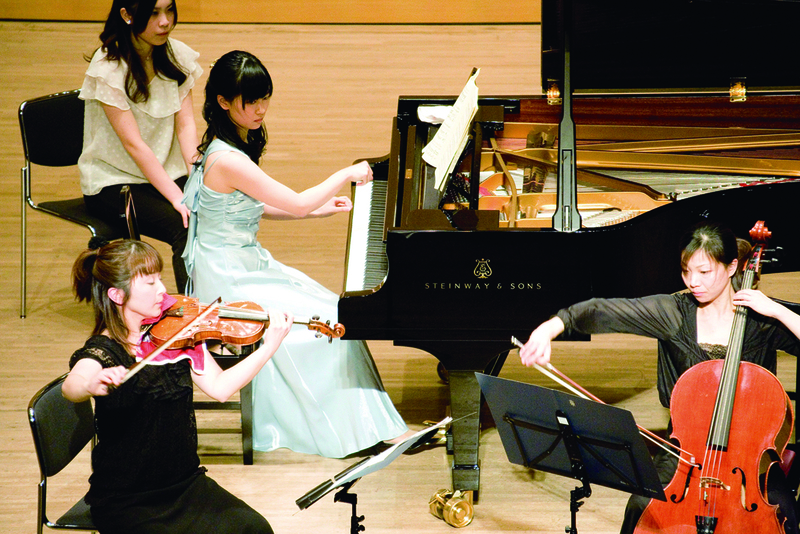 Gaining experience in chamber music, specialized ensembles, orchestral music and more, you will develop an advanced skill set and go on to build positive mental qualities such as a strong sense of cooperation and ambition. 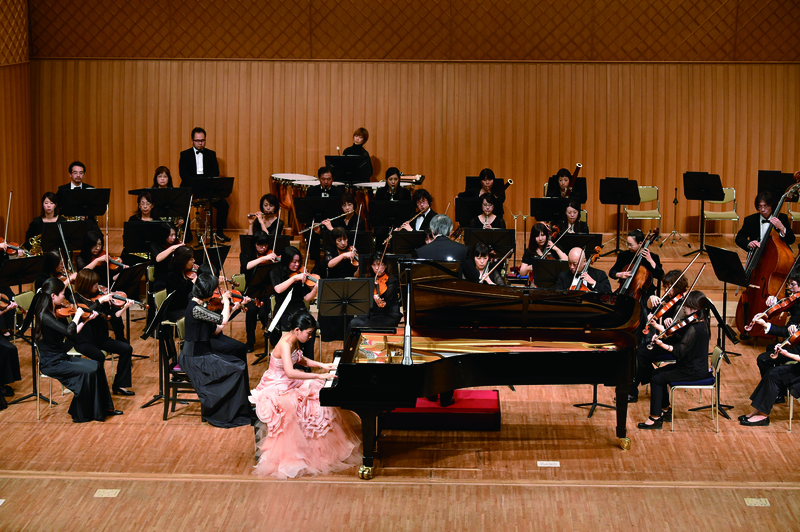 To exhibit these achievements, you will be able to perform at the most important of all our various concerts, the ‘Annual College Concert’. 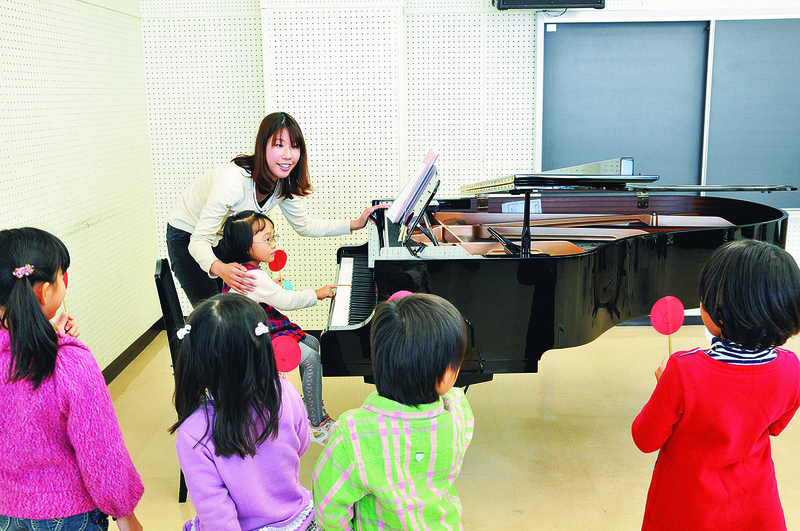 While instructing students in the 4 pillars of proper musicianship (‘correct posture and technique’, ‘accurately reading musical notation while capturing the composer’s intentions’, ‘realizing the difference between style and bad habits’ and ‘balancing boldness with subtlety and freedom with objectivity’) we help them acquire the expressive power and technique that will allow them to become violinists capable of performing in any professional field around the globe. 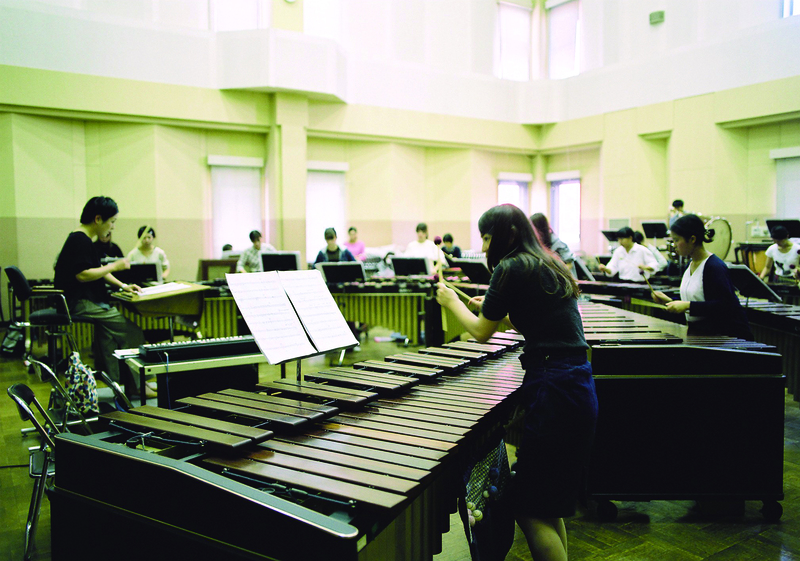 With percussion-based special ensembles and chamber music as well as collaborations in brass bands, orchestras and more, the ensemble curriculum for our percussion majors is especially well-developed. 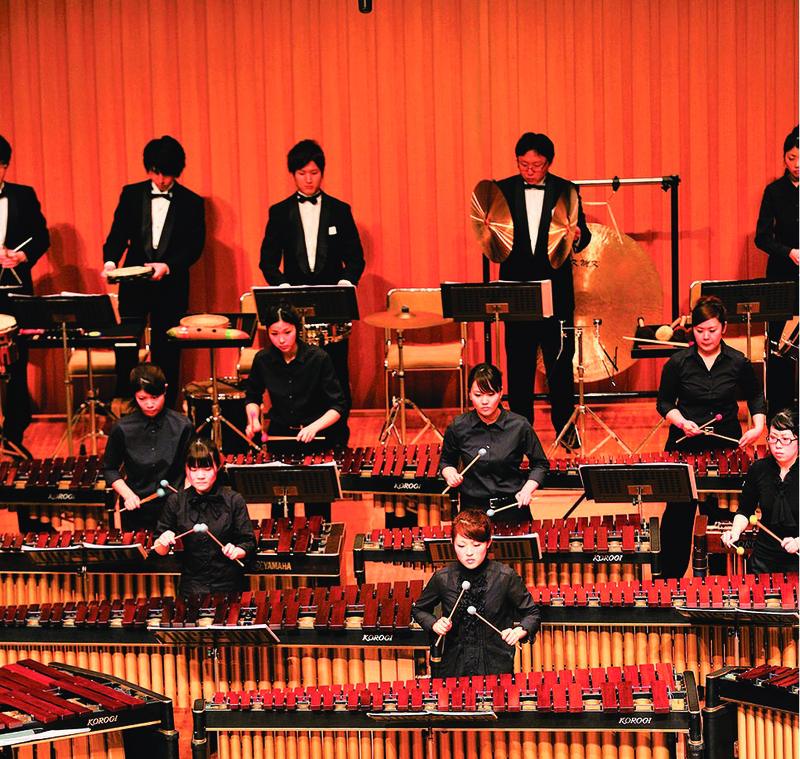 The ‘Percussion Orchestra Concert’ performed every year by our students is unmatched in the college world. 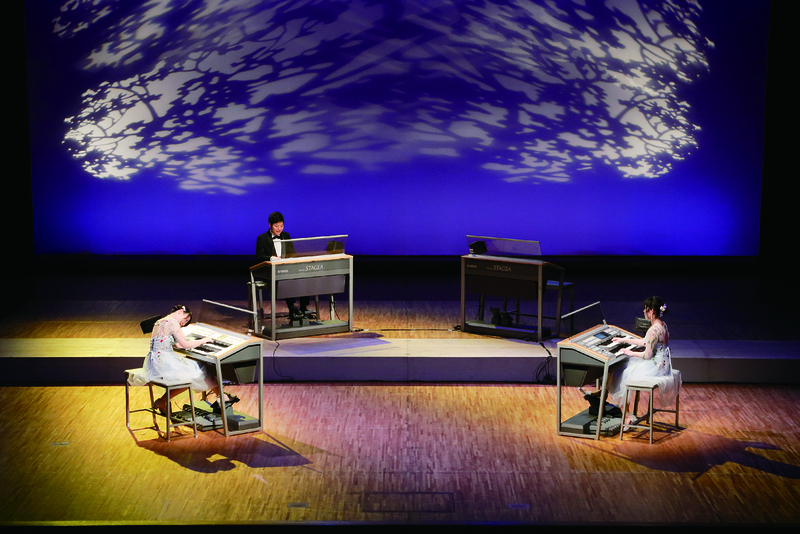 Percussion instruments allow us to express our inner humanness through sound. Receiving extensive education and polishing on-the-spot musical reflexes, become a performer capable of truly impressing the audience. 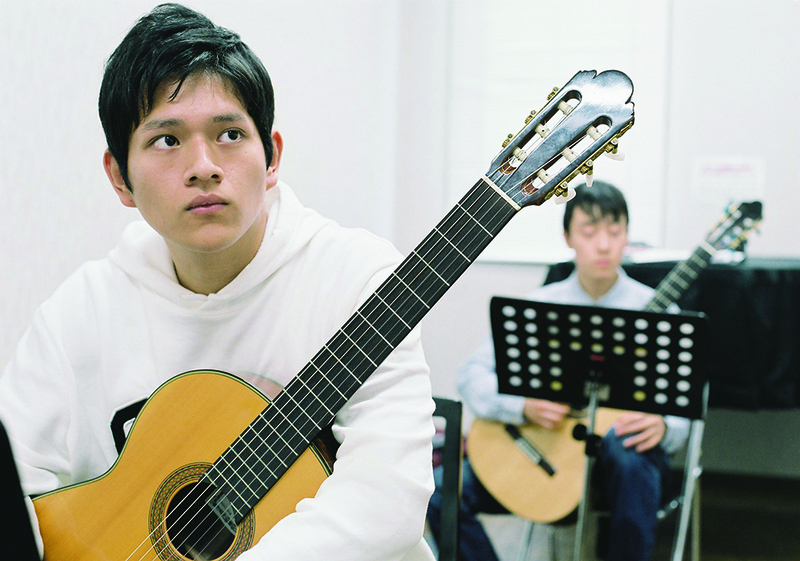 This major offers you the once in a lifetime chance to take private lessons from Guest Professor Shinichi Fukuda-an international performer with fans around the world-and Keigo Fujii-a world-renowned Japanese guitarist. 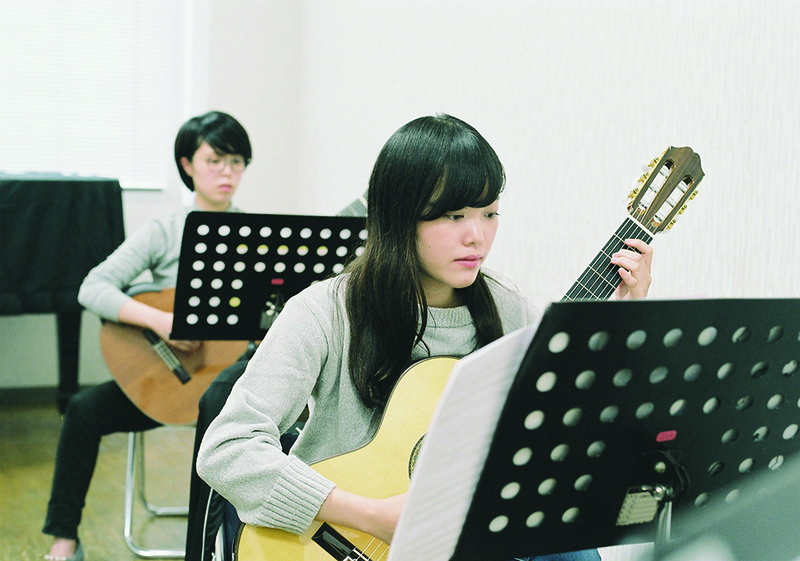 Along with solo and ensemble techniques, you will also learn musical expression, sight-reading and all the other elements necessary to become a well-rounded guitarist. 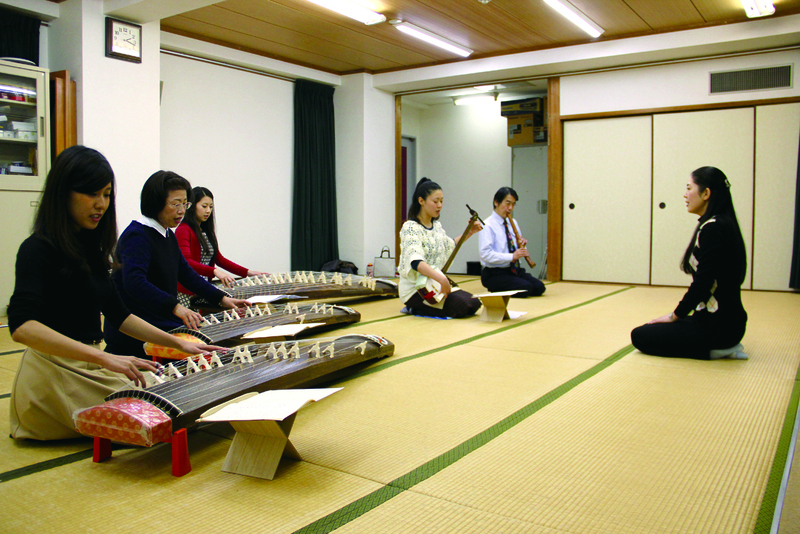 At our college, you can concentrate your studies on the ‘koto, shamisen and shakuhachi’ and participate in a large number of musical ensembles. 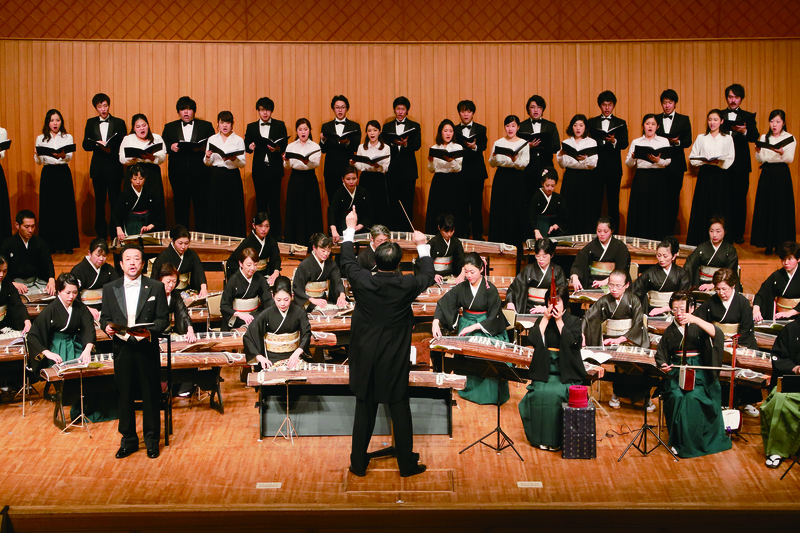 Studying these alongside western music and staff notation, we are able to cultivate flexible musicians that can handle both traditional and modern music. 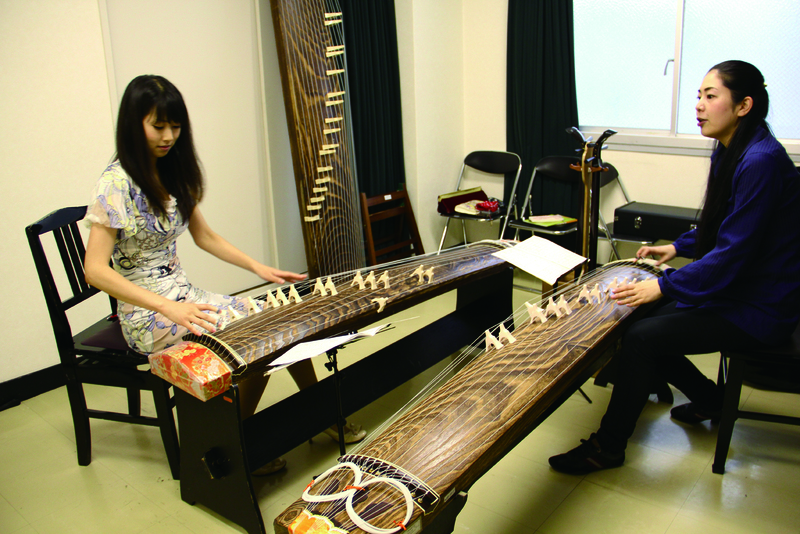 At our Junior college you can select either the koto, shamisen or shakuhachi and work to improve your mastery of and expressive ability with one of these instruments. Experience solo and ensemble performances, while learning the instrument’s history and developing your knowledge of western music. 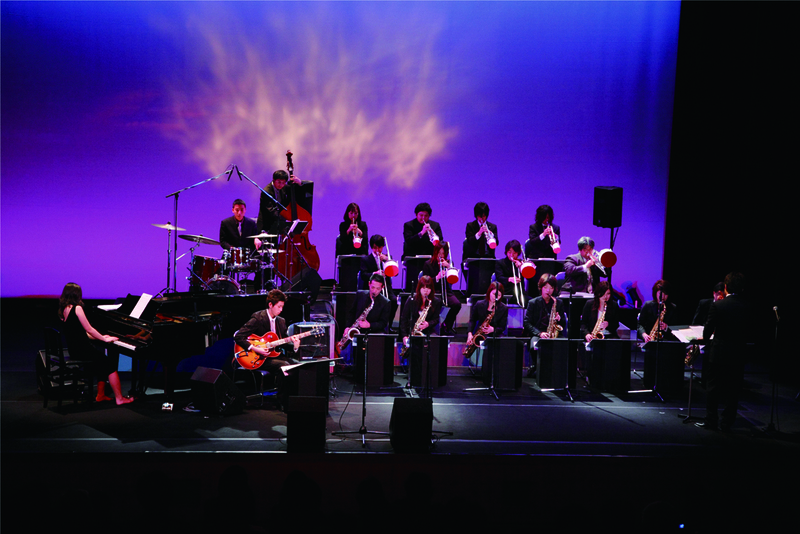 Unlike classical music, jazz is an extremely personal form of art. Besides learning how to accurately read notation, Jazz also requires you to express yourself through adlib performances. 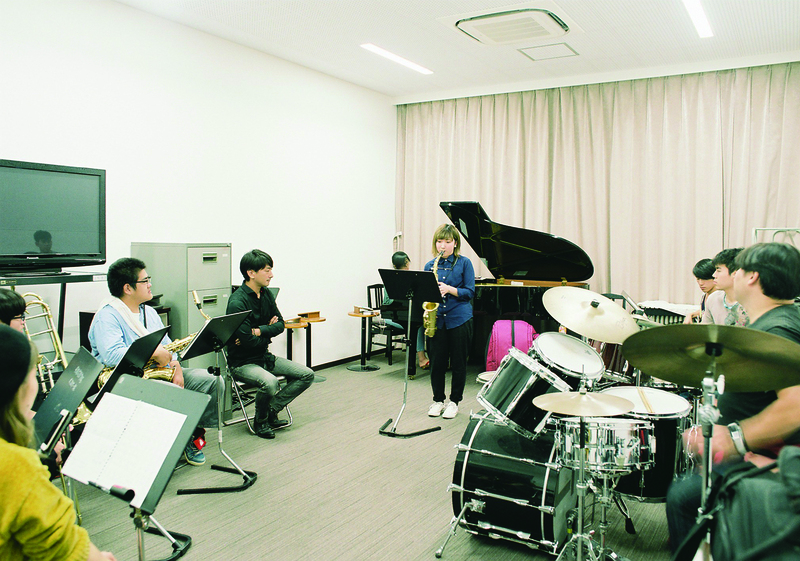 To tackle the unique and idiosyncratic character of jazz, we provide instruction that helps you develop into a mature musician by honing your abilities with comprehensive private lessons. 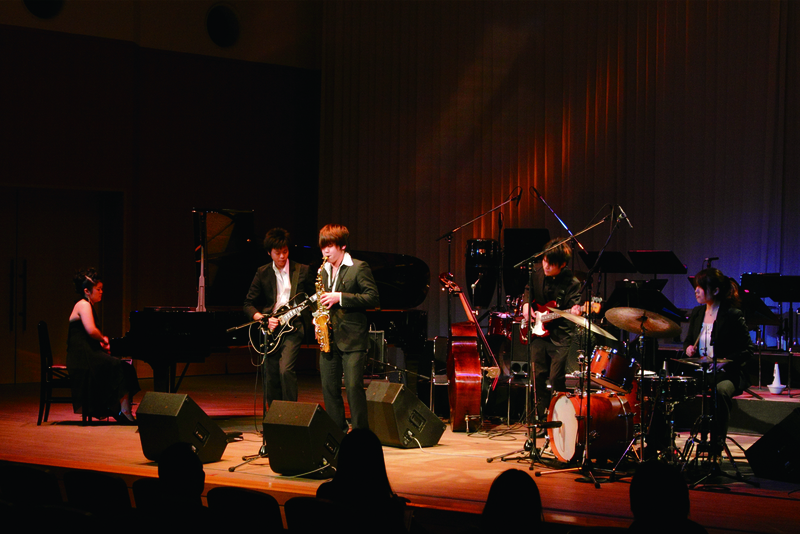 Polishing your sensibilities and expanding your expressiveness, learn all you need to know to become a dynamic player in the limitless world of jazz. 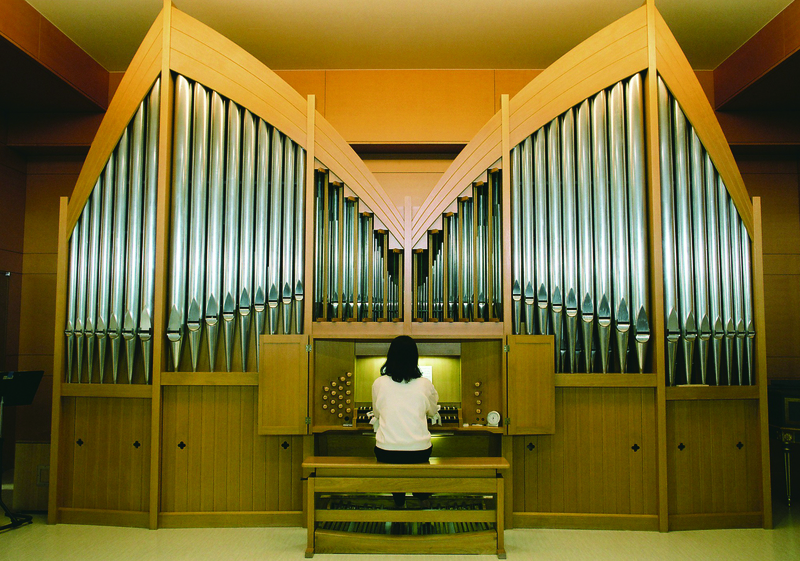 Centered on techniques for arrangement, composition and impromptu performance, this major will deepen your understanding of the electronic organ. After acquiring a firm command of the basics, you will increase your expertise in both classical and jazz/popular music and work on the application and development of the knowledge you have acquired. Learn to become a player who can handle a myriad of musical demands and cultivate the comprehensive skills it takes to plan out and produce music.